The retreat maintains all of the charm and elegance of days gone by, while the facilities, amenities and services are at the leading-edge of hospitality. 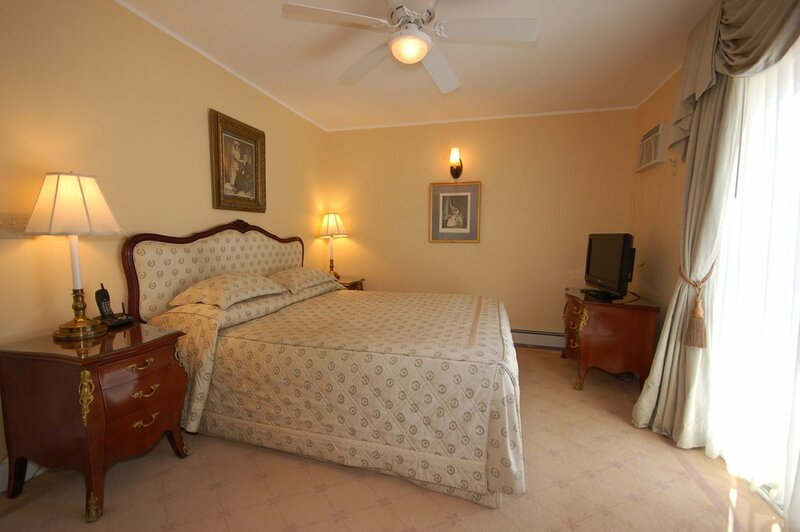 All of our comfortable single and double rooms, spacious suites and duplexes are traditionally outfitted. 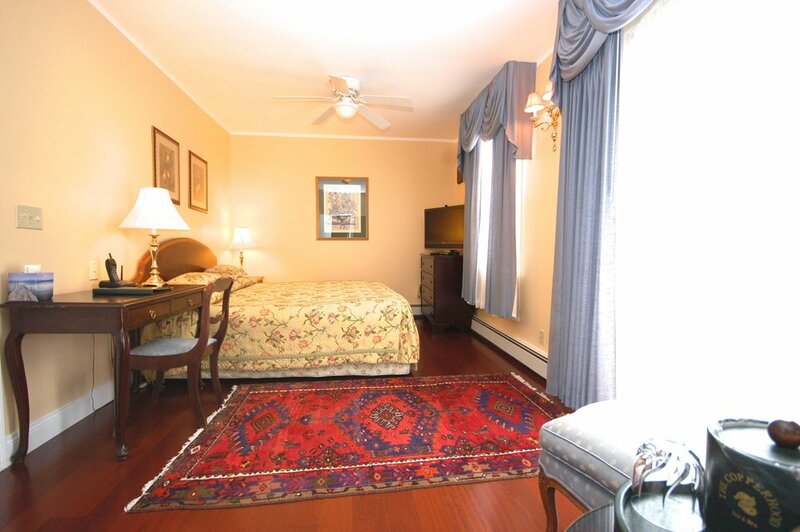 At the same time, they include all the modern amenities that a discerning traveler expects. 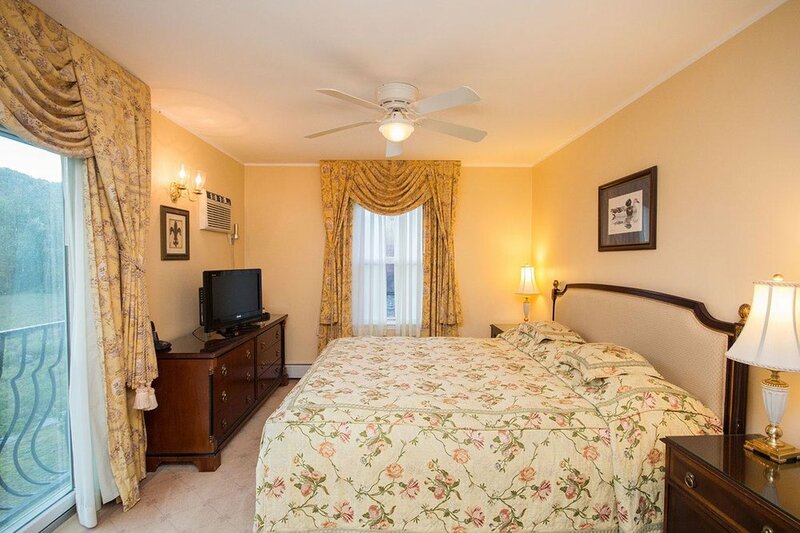 Our guest rooms are equipped with quality linens, goose down duvets, velour bathrobes, organic Gilchrist & Soames bathroom amenities, no-fog magnifying mirrors, hairdryers, AC, free high-speed internet access, writing desks, DVD players and voicemail. Some rooms also have mini-refrigerators. Magazines & books and movies are always available for your pleasure in the lobby. 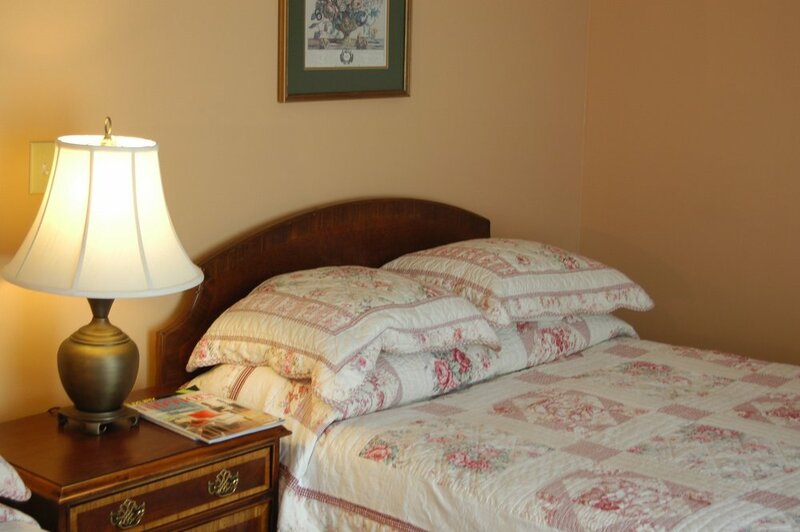 Our standard rooms (9 units) have either one king bed or two double beds. Seven have river views and four face the front lawn. 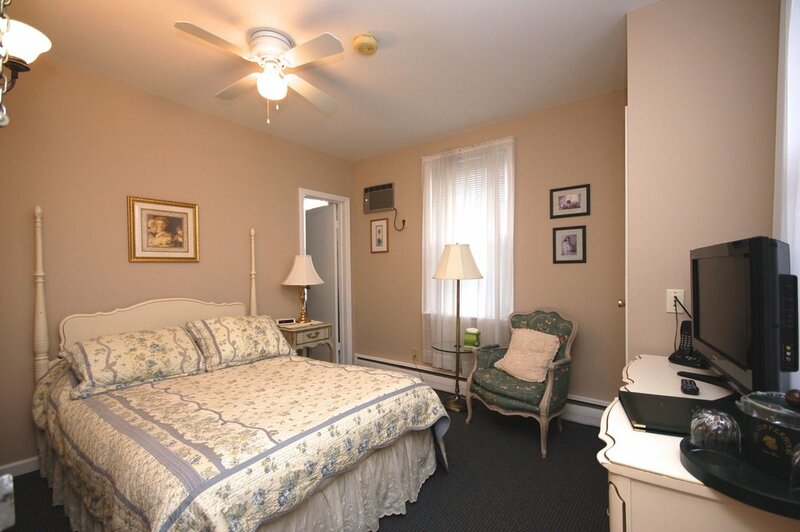 Each room has a comfortable reading chair, and most have desks. 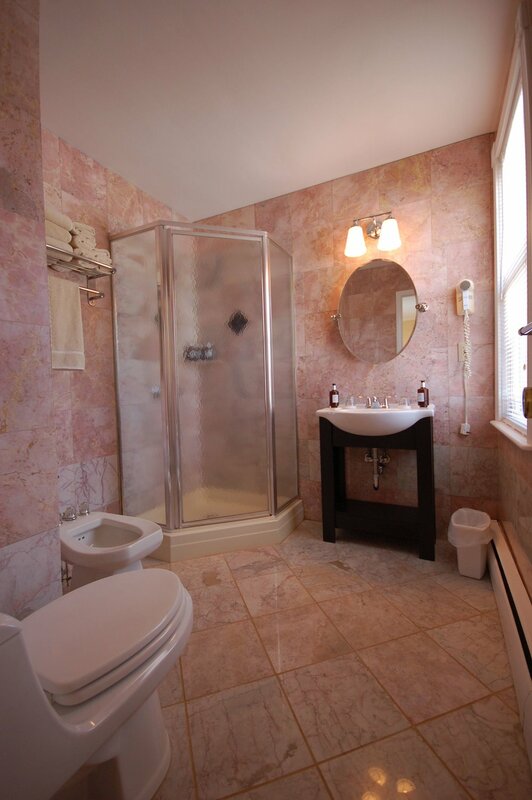 Bathrooms are tiled in marble or imported ceramic, and equipped with either a bathtub or a shower and bidet.